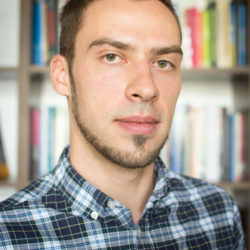 A graduate of European Studies at the Faculty of Law, Canon Law and Administration of the Catholic University of Lublin. He obtained a master’s degree on the basis of his master’s thesis “Subsidiary protection in the European Union using the example of Poland”, graduating with honors. 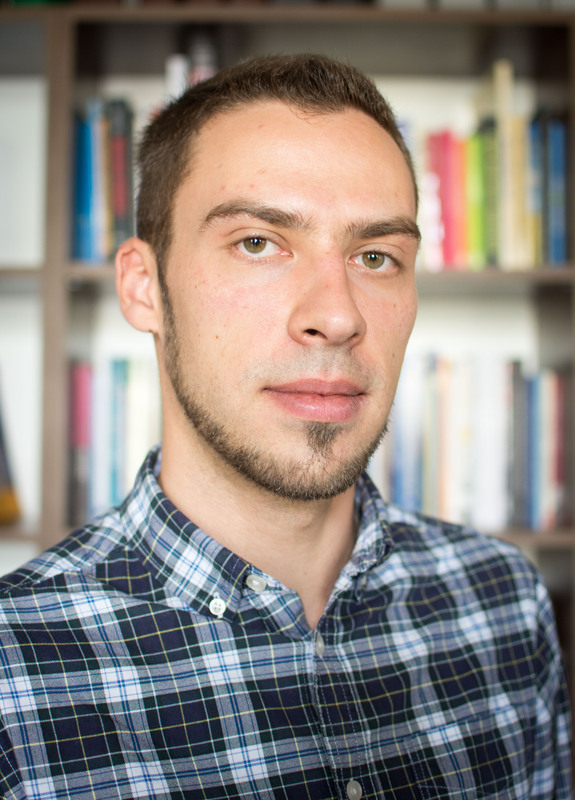 In 2017, he began doctoral studies in Law in the Chair of International Public Law. He has been cooperating with the Foundation as a volunteer since 2015. In 2018 he was employed as an Integration Advisor.